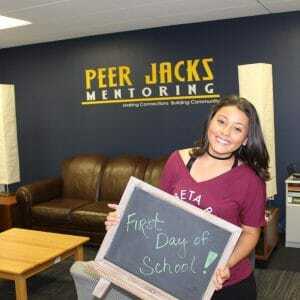 Peer Jacks Mentoring | Making Connections. Building Community. 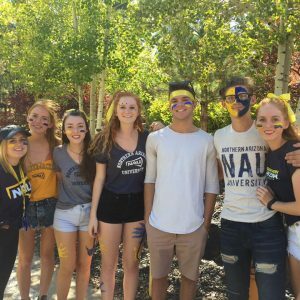 Exclusively for out-of-state students attending Northern Arizona University, the Peer Jacks peer mentoring program helps freshmen successfully transition to university and Flagstaff life. 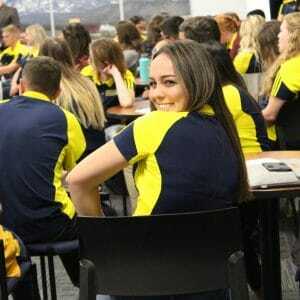 Peer Jacks offers 1-on-1 peer mentoring to first-year students and exposure to NAU resources. 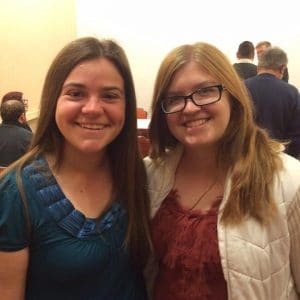 The program provides a peer network to assist in the transition to college. Peer Jacks also hosts educational and social opportunities that support a path to academic success. 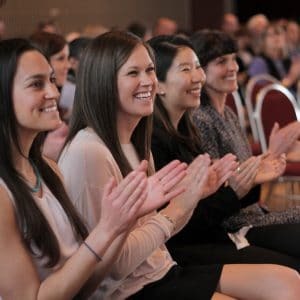 Through developing self-direction and promoting learning beyond the classroom, we empower students to achieve autonomy while completing their degree. 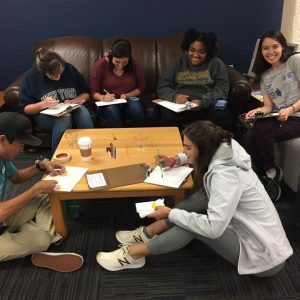 Visit the Peer Jacks office in the Academic Success Center (ASC) on the Second Floor of the University Union Fieldhouse (bldg 30). We are in the back of the ASC in room 254. Call our office today and schedule a time to meet our mentors! Tell us about yourself and request a mentor!